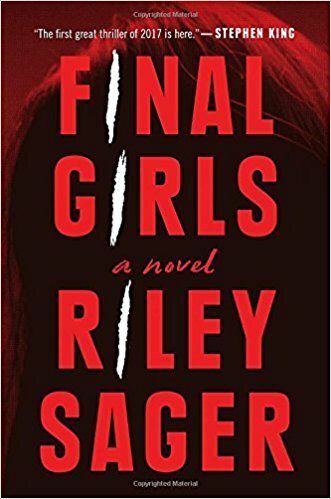 We are kicking off Final Girls Week with a review of Final Girls: A Novel by Riley Sager. Final Girls caught my attention because Stephen King praised the novel as “the first great thriller of 2017” and compared it favorably to Gone Girl. Riley Sager is actually a pseudonym for an author previously published under a different name, Todd Ritter. The name “Riley Sager” seems like a perfect final girl name. 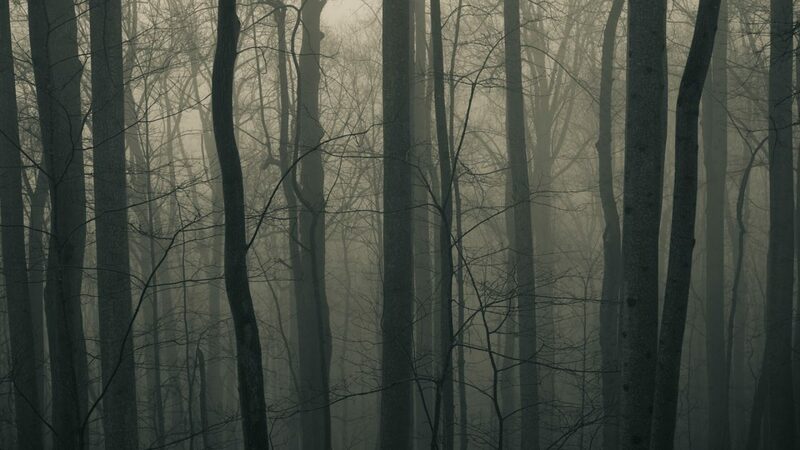 The novel’s protagonist, Quincy Carpenter, is the sole survivor of a massacre in a cabin. She suffers from amnesia regarding the events of that night, and is later mentored by another “final girl,” Lisa Milner, a survivor of a sorority house massacre. When Lisa is found dead with her wrists slit, Quincy is approached by a third final girl named Sam, who goads Quincy into vigilante justice and other problematic behaviors. I won’t spoil any major plot points on a novel this recent. I will say that some plot twists are fully expected. It’s fairly obvious early on that one or more of the Final Girls is a murderer. That’s also become a typical device in several postmodern or meta slasher films, such as Scream 4, High Tension, and All the Boys Love Mandy Lane. That said, there are several, fully unexpected twists. Sager’s prose is straightforward, and some reviewers have complained about his writing style. However, he’s definitely an engaging storyteller. He uses an interesting narrative device of telling most of the story from Quincey’s point of view, and other sections in a detached third-person style. The audiobook version even uses two different narrators for these passages. In part, this format serves the purpose of filling in gaps in Quincy’s memory. The other reason is…rather surprising. This is great beach read as summer winds down.